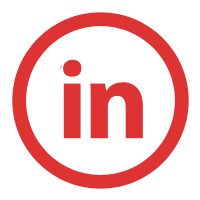 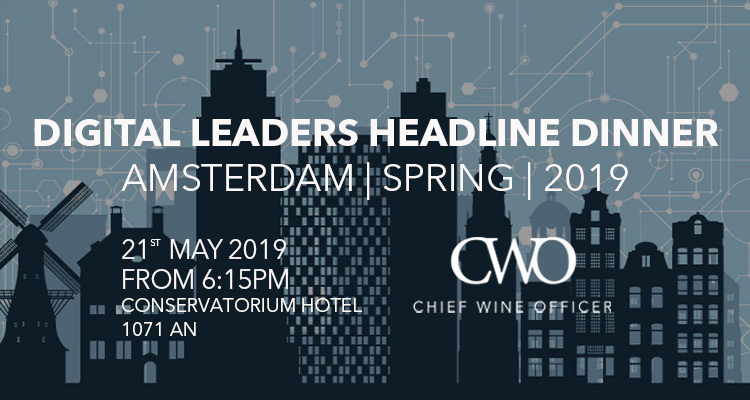 You're invited to attend the Chief Wine Officer Digital Leaders Dinner Spring 2019. 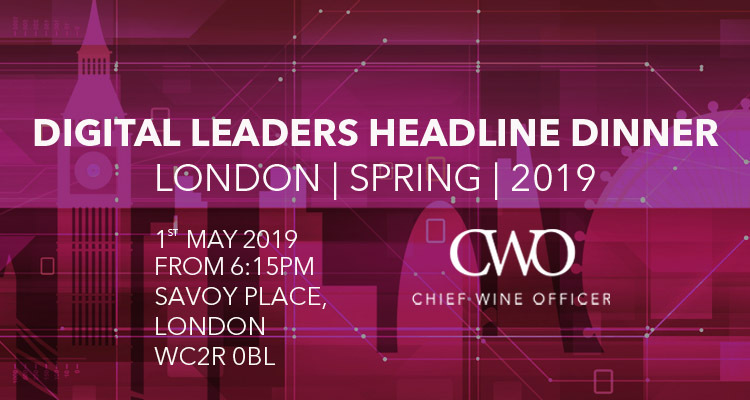 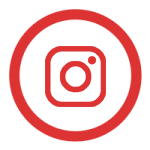 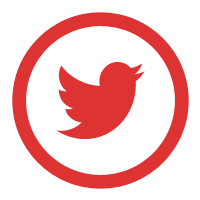 Join leaders and senior executives from the UK's leading organisations for an evening of fine-dining, fine wine tasting, education and competition. 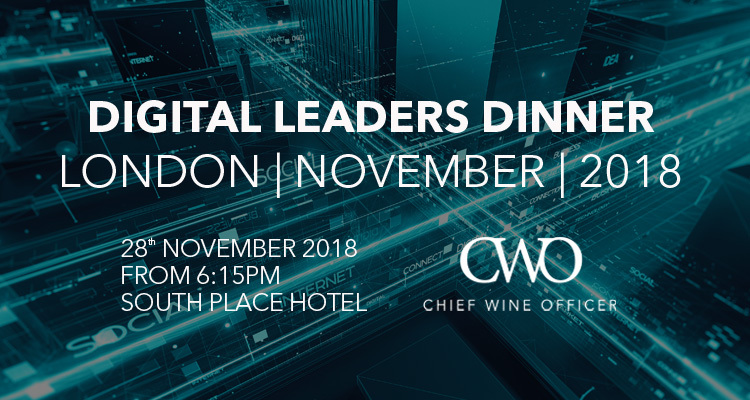 You're invited to attend the Chief Wine Officer Digital Leaders Dinner Autumn 2018. 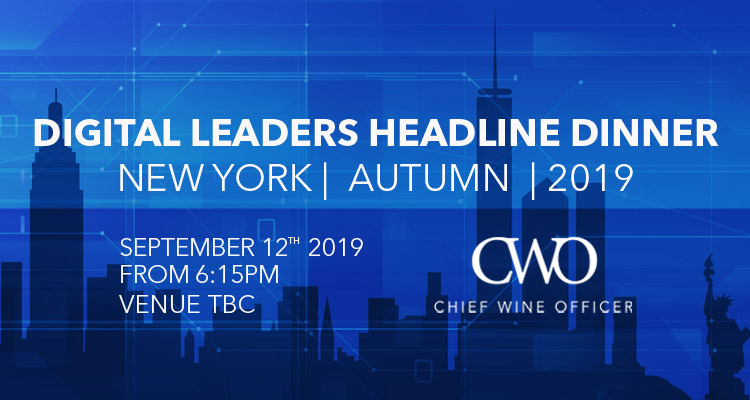 Join leaders and senior executives from the UK's leading organisations for an evening of fine-dining, fine wine tasting, education and competition.